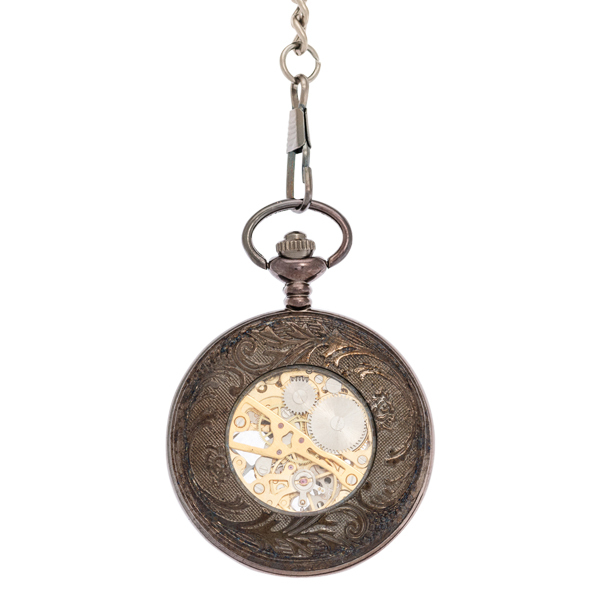 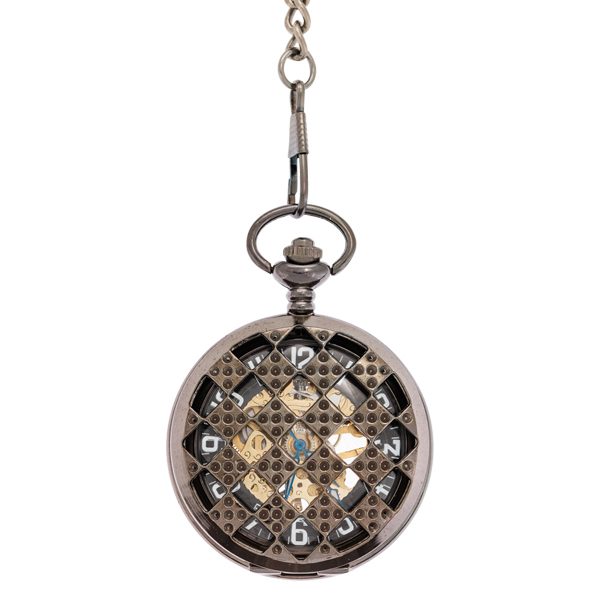 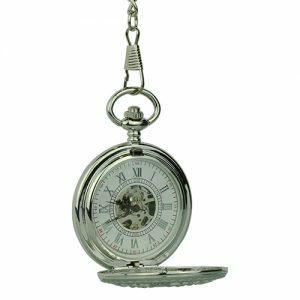 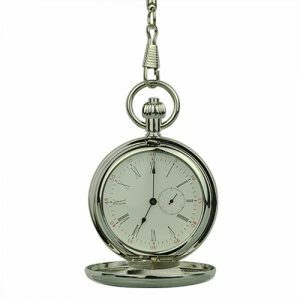 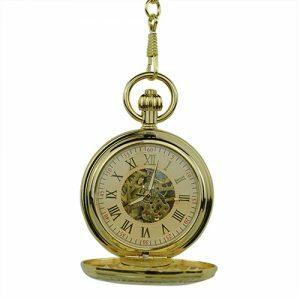 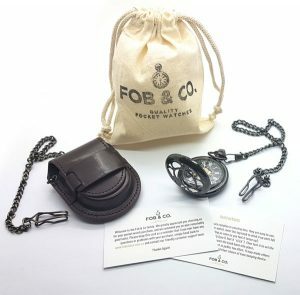 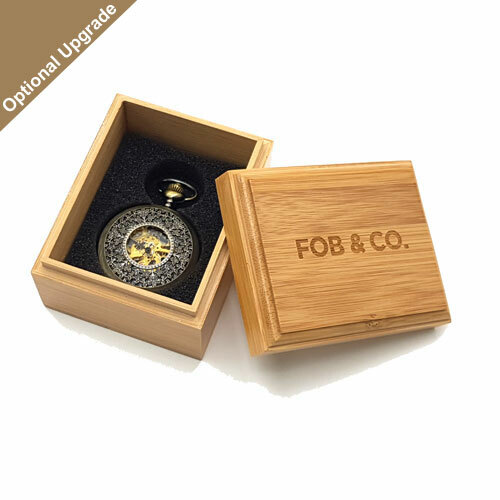 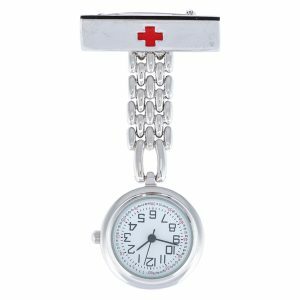 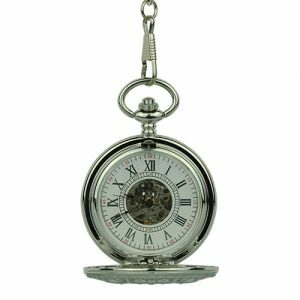 Plaid Cutouts Dice Pattern Pocket Watch - Fob & Co.
Searching for something different to accessorise your look? 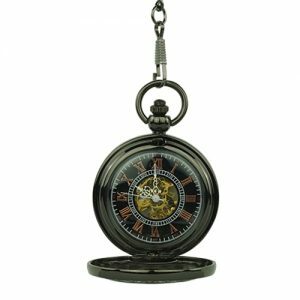 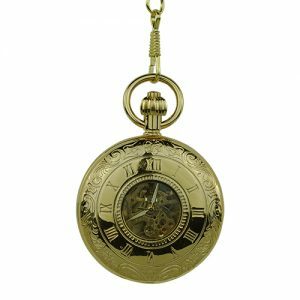 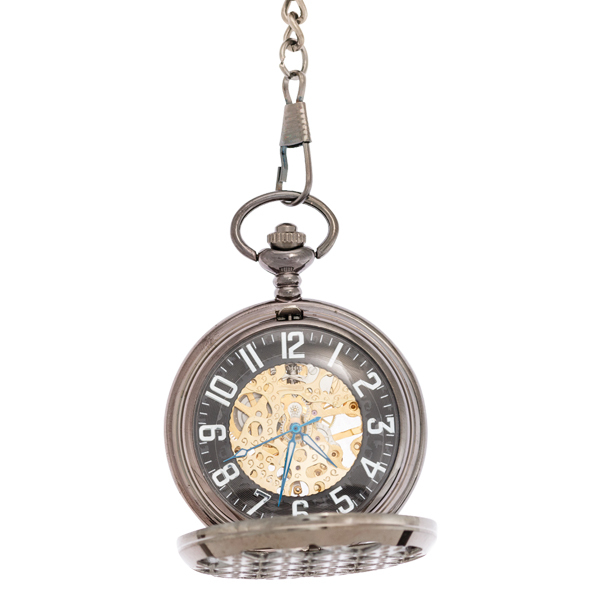 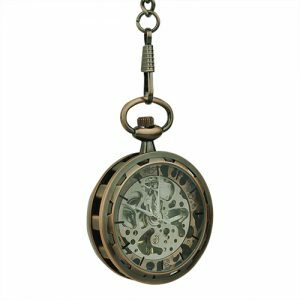 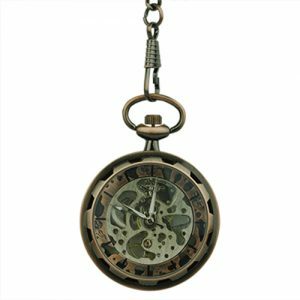 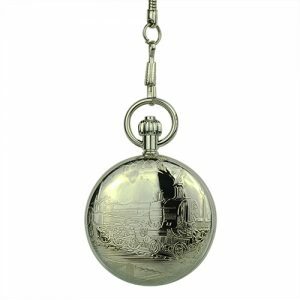 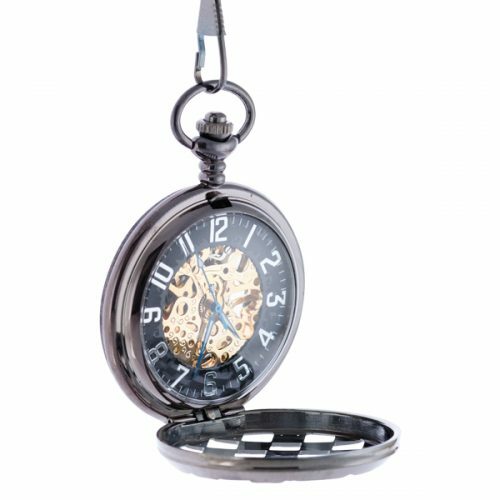 Look no further than this unique half hunter cover pocket watch featuring a design that resembles a checkered flag of five dice. 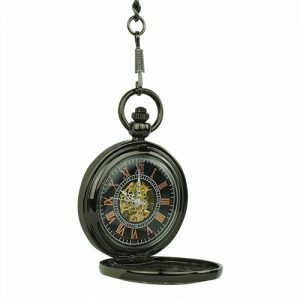 Cool viewing windows reveal a black outer ring watch face with white numbers and a see-through centre with gold-coloured inner workings.